A heart-warming portrait of friendship and love is the basis for this much-loved show. There isn’t a bond quite like the one between southern women in a beauty shop. 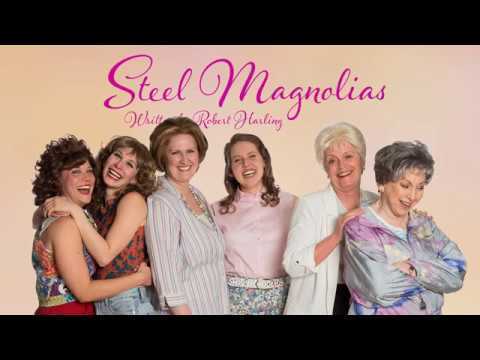 In a small southern town, six women gather in Truvy’s Beauty Salon to share gossip, laughter, recipes and beauty secrets, but they end up sharing so much more. 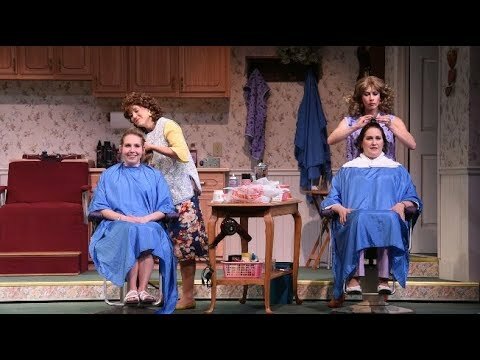 Humor and heartbreak shine through this performance as the women experience some of the most significant days of their lives together. The true power of friendship shows through the women's underlying strength, which makes these characters genuinely touching, funny, and marvelously amiable company in the good times and bad. hometown, and it shows. Every moment feels true. When Harling submitted it to literary agents more than thirty years ago, he says it was largely dismissed at first. He remembers that the agents said, “It’s not commercial because it’s a bunch of women, and it takes place in a beauty parlor.” More than once, he nearly shelved it completely. But a funny thing happened as we, the audience, began to meet these characters onstage: we were disarmed. These women seemed so familiar and so true. We know these women, and we come back again and again to gather in their warmth and humor. somehow.” He sensed that important changes were taking place in their private spaces together that helped them be strong. modern life as we know it, is caused by this combining of elements. In other words, something that starts strong becomes so much stronger and more flexible when it opens its molecular structure to others. The fire these women walk through and their willingness to open their hearts and let others in is key to their strength and flexibility, too. It’s something that Robert Harling knew about the women in his family and their friends. It’s something that is true in so many of the strong women I know. Steel, as it turns out, is more about us together than us standing alone.